Sarah-Jane reads the energy around your questions concerning love and relationships, past lives, spirit guides, career and life path/purpose. Sarah-Jane works clairvoyantly and does not predict the future, as she emphatically believes that we all hold the answers to our destiny in our own hands. 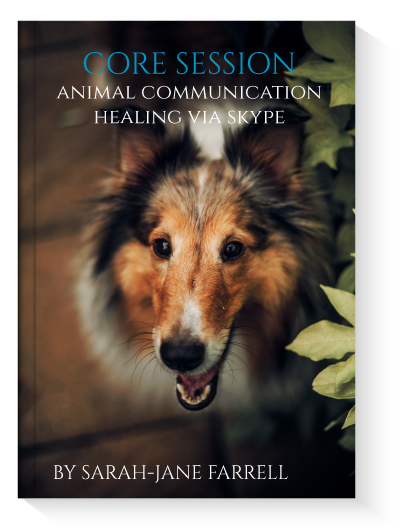 Part science, part intuitive root cause resolution and integrative medical approach makes these sessions highly beneficial to both the animal and their person. They are supportive, detailed, highly revealing and in many cases life saving. 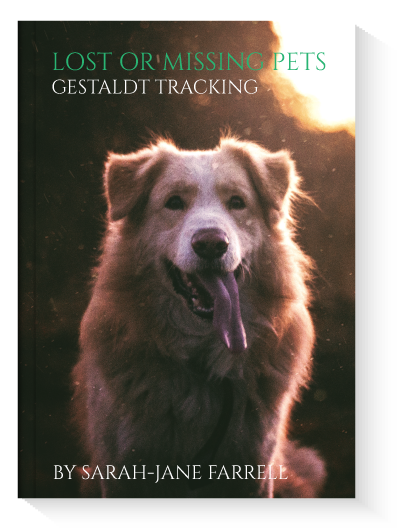 Given the intense bond we share with our animals, it’s natural to feel devastated by feelings of grief and sadness when a pet dies. 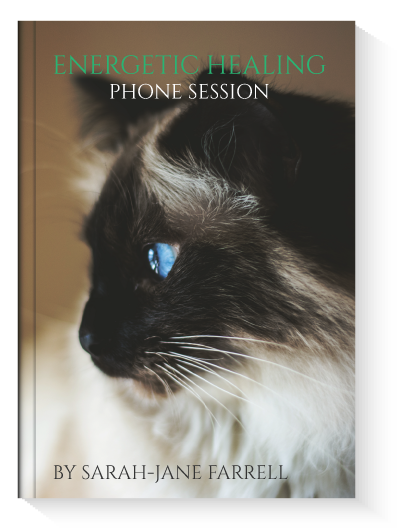 This 60 minute telepathic animal communication session helps you connect with a beloved animal that has passed over. 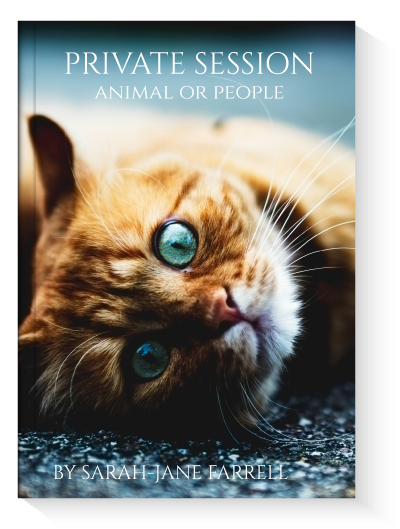 During this session, your animal communicates personal wisdom, insight and perspective surrounding their passing and provides comfort and hope to begin the process of moving on. Energy affects everything—people, animals, spaces, etc. If you are experiencing negative energies in your home, workplace or on your property, or if you’re simply not happy with the “feel” of your environment, Sarah-Jane and her guides offer a session to reveal the cause of disturbance and work with the intention of energetically clearing and creating a peaceful and harmonious space.